Our team of dedicated and professional beauty, skin and laser therapists can be found in our Soho Skin Rejuvenation Spa, Westfield Chermside Shopping Centre for consultation, advice and results driven skin and facial treatments, open 7 days a week plus Thursday nights. 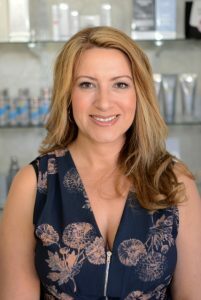 A renowned Skin Health Practitioner with over 25 years industry experience from Makeup Artistry through to Dermal Therapies, Maree is known for being up to date and at times ahead of the trends to ensure all our valued guests receive the best our industry has to offer. Maree’s therapeutic style is best described as collaborative, practical, wholistic and outcome, results oriented. Maree believes in wholistic treatment of skin concerns correcting them at the source, inner gut health and super charging skin repair with advanced clinical skincare, light and laser technologies. Gone are the days of harsh laser treatments and hiding away for weeks. 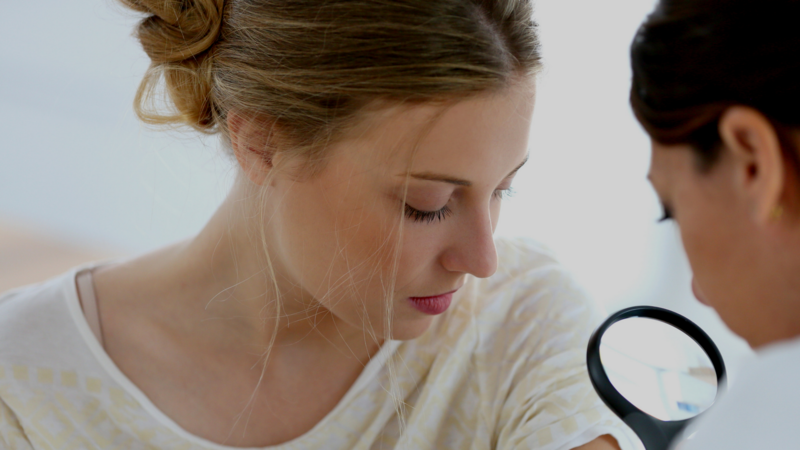 Results can be seen immediately or progressively over a period of weeks or months with a combination of inner beauty supplements, clinical skincare and bespoke laser facials. As the curator of our popular A La Carte Facial Menu, you are in for a luxurious and power packed treatment when you can secure a reservation with Maree at our Westfield Chermside Skin Rejuvenation Spa. 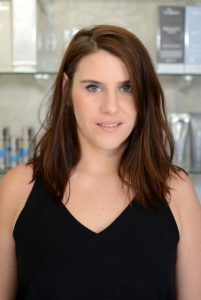 Our trusted Expert Skin & Laser Therapist Nikki, with 10 years industry experience including Therapy Manager for the top spa in New Zealand and Tutor at New Zealand’s Number 1 training establishment she is a valuable asset to our team. You can see Nikki for a luxury facial in our Soho Skin Rejuvenation Spa, Westfield Chermside Shopping Centre. Diploma of Beauty Therapy, Para Medical Aesthetician, Pre & Post Operative Procedures, Internationally Qualified With Cidesco, Post Graduate Dermal Therapist with Dermaplaning, Collagen Induction Therapy, Advanced Clinical Skin Peeling, Advanced Microdermabrasion, QLD Laser Safety Officer Certified IPL, Elos, Fractional Laser Technician, Body Contouring RF and Ultrasound Fat Cavitation Technician, Nutrition, Aromatherapy, Reflexology, Lymphatic Drainage Massage, Makeup Artistry. Diploma of Beauty Therapy, Diploma Of Body Therapy, Diploma Of Spa Therapy, Internationally Qualified With Cidesco and Cibtac Diplomas, Qld Certified Laser Safety Certificate, Certified IPL Laser Technician, Advanced Peels, Advanced Microdermabrasion, Micro-needling, Collagen Induction Therapy, Body Massage, Lymphatic Drainage & Pregnancy Massage, Elos Skin Tightening, Epi-blading Technician, Body Contouring RF and Ultrasound Fat Cavitation Technician, Certificate in Adult Education and Lecturing, Business Management, Current Studies – Nursing.